The specialized terminal JSC “Ventspils Grain Terminal” for transshipping grain cargoes was established to attract and transship grain and other bulk cargos from Russia, Kazakhstan and the Baltic States to the world market, and it started its operations in August 2005. Located in the ice-free and deep-water Ventspils Free Port, the terminal currently offers to its clients freight forwarding, storage and transshipment for export, import and transit cargoes of grain and other agricultural products, as well as their processed products. High loading and discharge rates in combination with possibility of handling sea-going vessels, including Panamax type (shipments up to 75 000 tons), allows handling of more than 2 million tons of cargo per year. Individual approach to each of clients, high level of professionalism, strong experience and best performance in any situation are the basic principles of our business culture. 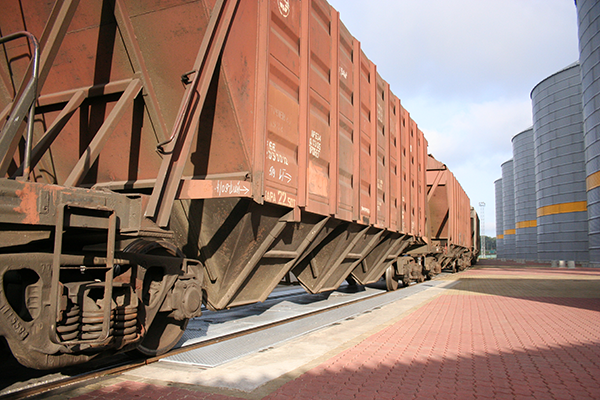 Specialized wagon unloader, unloading intensity of over 100 wagons per day. 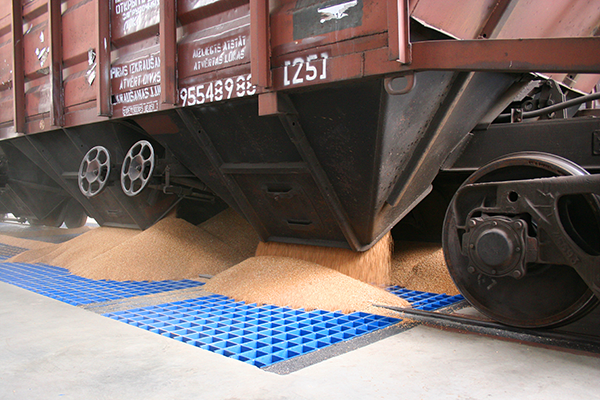 Electronic static-dynamic rail scales, wagon re-weighing. 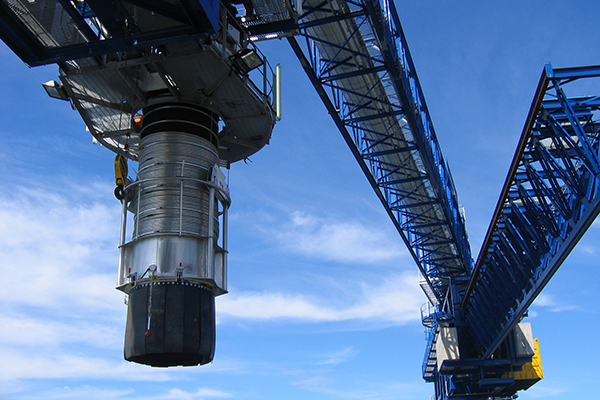 Mechanical and magnetic cleaning of cargo. 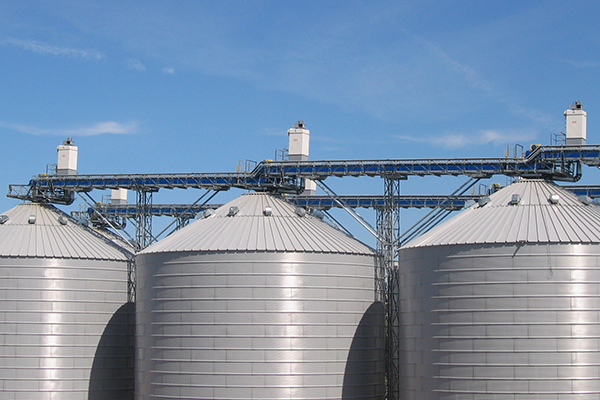 11 silos and 1 multipurpose two-section storage. The total storage capacity is more than 100,000 tons at a time. Possibility of separate storage of several cargo lots. Automatic temperature control system. A safe deep-water berth with a depth of 14.5 m, suitable for Panamax vessels: length 240 m, width 32.5 m, submersion 14.1 m, maximum lot 75 000 tons. Ship lots in the range from 1 200 to 75 000 tons. 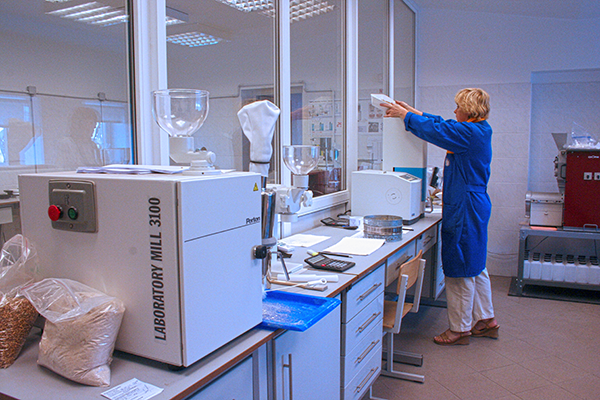 The laboratory is equipped with the latest equipment and is capable of providing sampling and analyses both in accordance with GOST standards and international ISO, ISS and GAFTA standards. JSC “Ventspils Grain Terminal” provides a full range of services for transport forwarding of cargoes from the Latvian border to the vessel's holds in the port of Ventspils, including execution of all necessary documents for the ship lot, on all routes crossing the border in both directions (import/export/transit). Copyright © АО "Ventspils Grain Terminal"